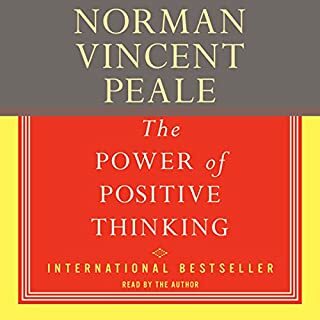 In this essential volume, Dr. Peale takes the positive thinking idea a step further. 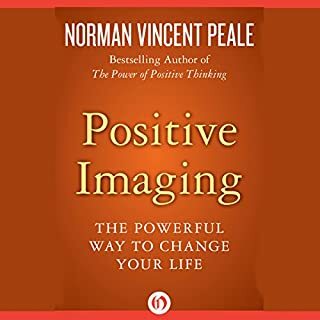 By employing a potent mental process called "imaging", you can eliminate problems and take firm control of your life. 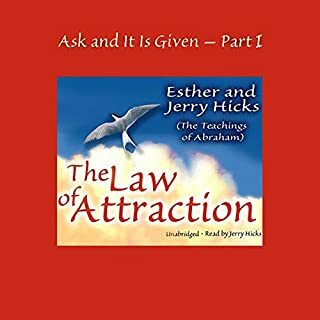 Keeping a clear and vivid picture of a desired goal in your mind until it becomes part of your subconscious will help you actualize your objectives by releasing previously untapped inner energies. An inspirational guide to accomplishing anything in your life. The power to move mountains resides in all of us today. The power to pursue our hopes, our dreams, and our goals lie within us right now. But, oftentimes, people just get sidetracked. They get sidetracked when life throws them curveballs. They get sidetracked when things don't go their way. Sometimes, people just give up. 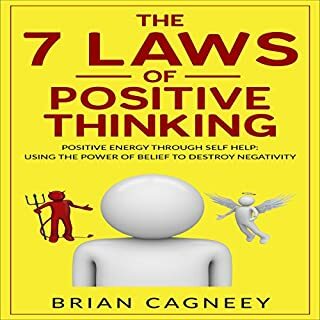 If you've ever wanted to accomplish something major in your life, and you found yourself quitting, this audiobook is for you. 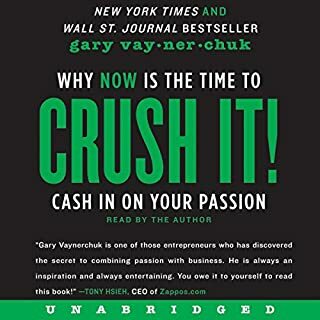 If you've ever wondered why you seemingly want something in your life, but then don't do what it takes to get it, then this audiobook is for you. 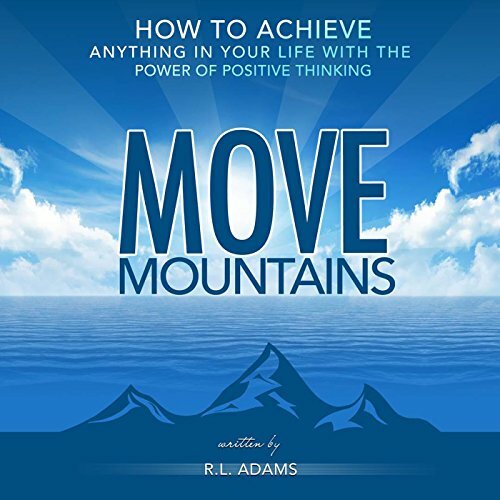 This audiobook is for you if you've ever wanted to move mountains in your life, no matter what those mountains may be. did not enjoy this book at all. 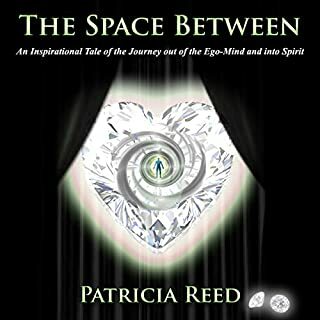 narrator is awful to listen to, not recommend this book to anyone.